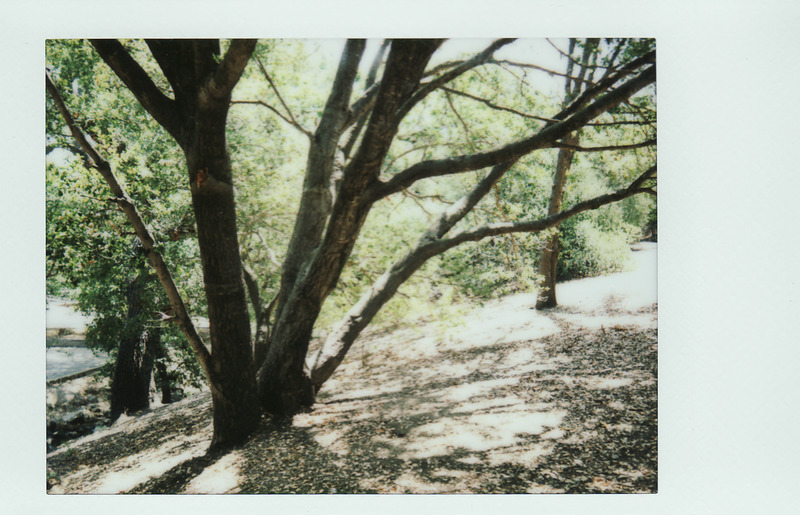 The Instax 90 Mini is definitely not a “professional” camera, but it sure is fun! It seems funny to scan an image on a flat bed scanner, enlarge and edit it for a digital presence, but the fact that it is film and immediate in a different way is a kick. I like the soft, slightly muddy images it produces – an effect that is not really possible with digital in quite the same way. I will need to learn the quirks of this little camera, but already I am composing better images and getting a grip on the better distances for good focus. More to come! This entry was posted in Glimpses and tagged "photography", film, Fuji Film, instant, instant film, Instax, Instax Mini 90 Neo Classic, Mini. Bookmark the permalink.